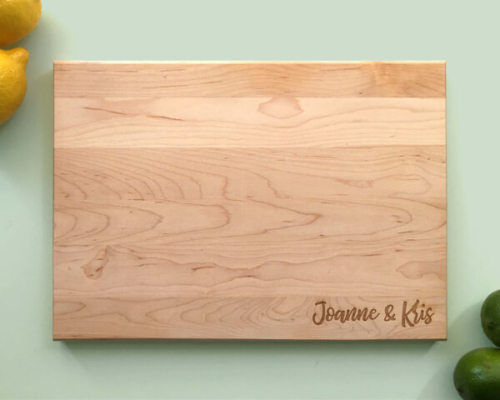 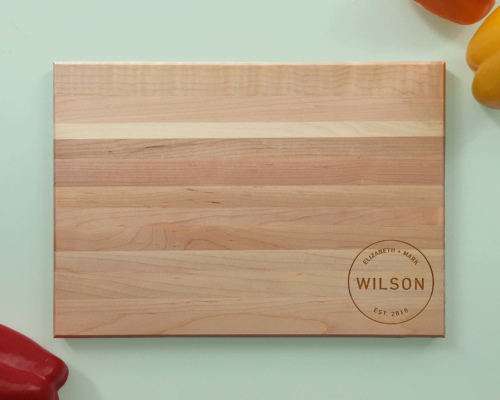 Personalized cutting board. 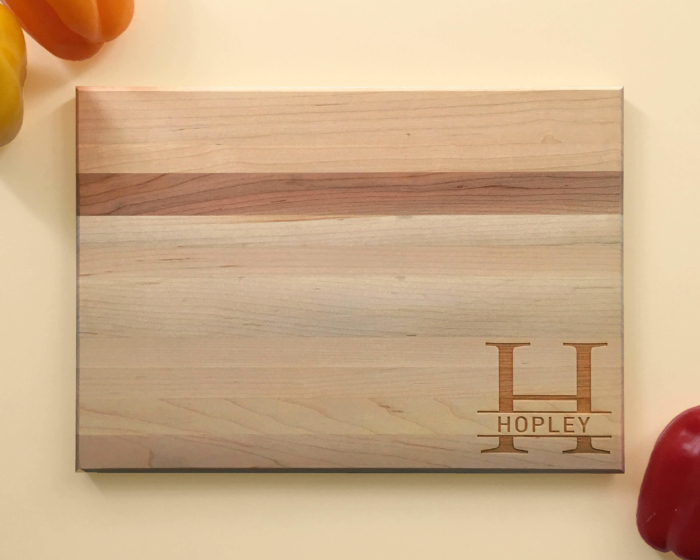 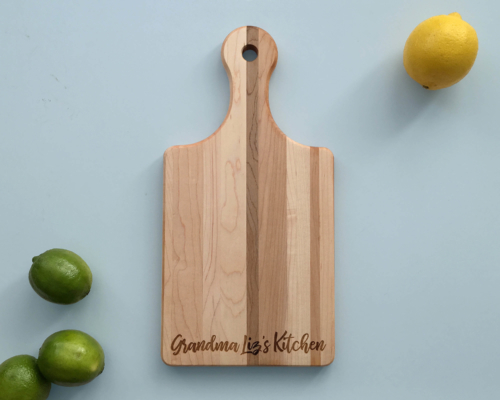 Customize this cutting board today! 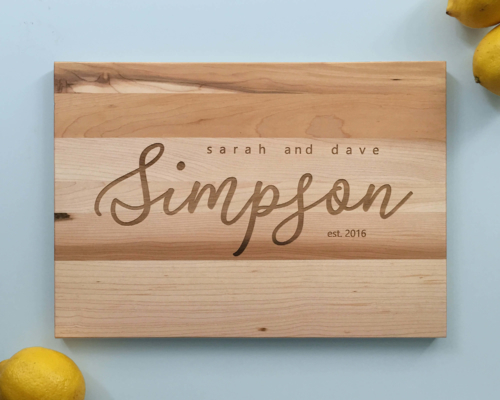 In stock – order today!